Engineered and Mastered by Zed Brookes. Words and Music by Yuko Miyoshi except ‘Butterfly’ by Kohei Niibo. Spoken word parts in ‘Plastic Smile’ written and performed by Andrew Johnstone. 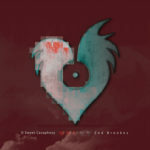 Bass and Synths – Zed Brookes. Singer/Songwriter/Producer Yuko Miyoshi came to New Zealand as a high school exchange student and it felt to her like the right kind of place for a young woman with aspirations. She returned to Japan, got a degree, worked in Hospital administration and made music in her spare time. In her late 20’s she took a deep breath and decided it was time to follow her heart and set off once again for these far shores. Johnstone and Brookes discovered Yuko busking on Queen St in Auckland and saw the potential. 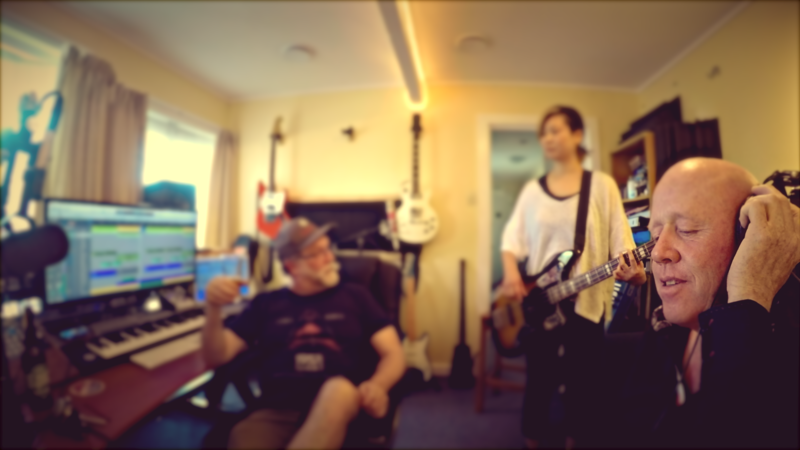 Mid 2017 Yuko and her musical collaborator songwriter/guitarist Kohei Niibo joined Brookes and Johnstone in Brookes’s North Shore studio and set to work. A few months later the ‘Plastic Smile’ EP was complete. Back in Japan Yuko has worked on a number of musical projects including film scores. 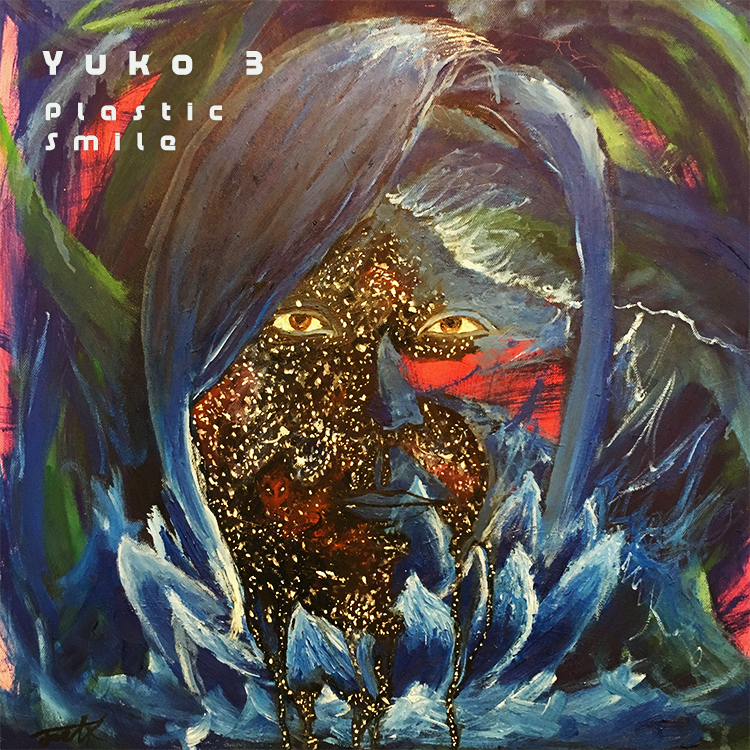 ‘Plastic Smile’ is her first solo release. Originally known as the comparatively unpronounceable Chagchagwagwhatz, Yuko felt a new name was in order. Miyoshi means 3 in Japanese and after a while it seemed natural. When she is not writing and recording music Yuko 3 enjoys eating and drinking (beer and wine in particular) and thinking about cats. Yuko 3 is a native of Atsugi City, Kanagawa Prefecture, Japan. Brookes (a Scotsman by way of Auckland’s North Shore and Rotorua) was already well established and had scored Hamilton’s first chart hit of the modern era with his band Step Chant Unit. ‘Painting Pictures’ had been released on Wellington’s Jayrem label and had cracked the national top 30. An appearance on iconic Kiwi music show Radio With Pictures had followed. Cambridge born Johnstone was with Waikato pop/rock band Three Men Missing. By 1988 both were free of their bands and looking to experiment with sound and in each other found a like mind. Brookes produced numerous EPs for Johnstone before they embarked upon an ambitious album project called The Wallflower. 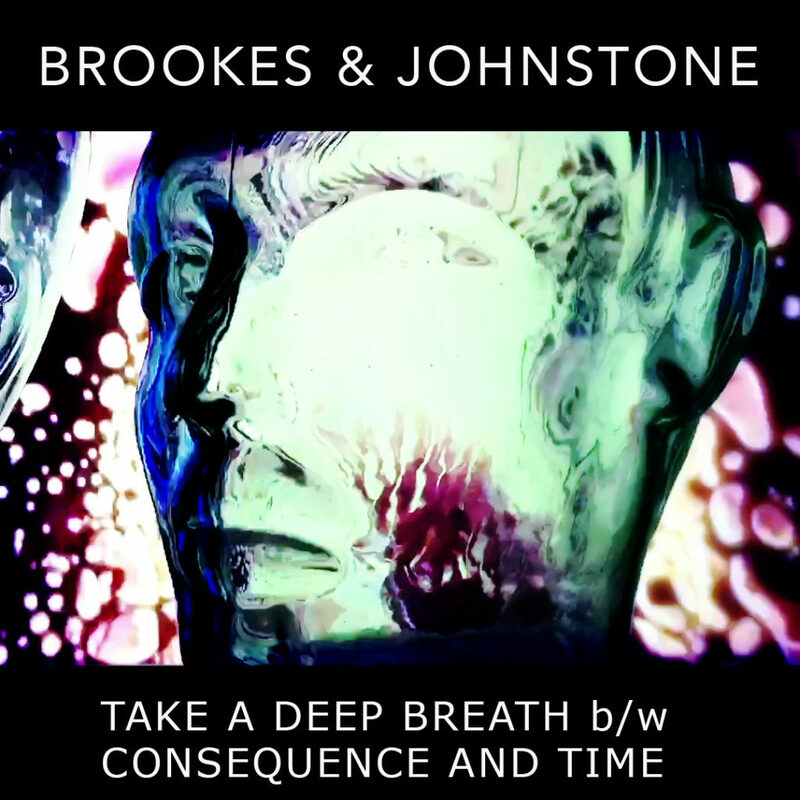 Johnstone wrote and sang, Brookes engineered and produced, twice. The completed album attracted the attention of Grant Hislop founder of iconic Hamilton radio stations The Rock and The Edge and he paid for the album to be re-recorded at his brand-new “state of the art” digital studio the Zoo (built and run by Brookes). Still the most ambitious recording project ever undertaken in Hamilton, The Wallflower (1995) sold 250 copies on cassette before disappearing from view. The two friends exhausted by the shifting tides of life went their separate ways. In 2015 the pair met up again in Auckland. The old chemistry was still evident and in a blink the two found themselves behind the desk at Brookes’ home studio on Auckland’s North Shore talking about music. It turned out they had more in common musically than they had previously imagined. 1960’s TV themes, long forgotten advertising jingles, top forty radio, musicals (in those days every middle-class home in New Zealand had at least one cast album from a Broadway or West End show in the record cabinet) and movie scores. While Brookes was coming to terms with his father’s Hank Williams albums, Johnstone was digging his mother’s Bacharach, Carpenters and Righteous Brothers while soaking up the Jimmy Webb and Glen Campbell songs then a fixture on Radio Waikato. Later Brookes discovered Lee Hazelwood, Devo and 1980’s British new wave synth bands while Johnstone was exploring the sounds of country rock pioneer Mike Nesmith and alt-country band The Amazing Rhythm Aces. Over numerous rounds of tequila the pair also realised that many of their favourite tunes, both pop songs and themes had been played by the hit making L.A studio session band The Wrecking Crew and a new favourite band was added to their collective list of influences. One day a week for the last two years Brookes and Johnstone have sat behind the console laying down tracks faster than they have been able to process them and as time has passed have watched their sound evolve and change. Creativity does not diminish with age nor does enthusiasm and the formative sounds of one’s youth are impossible to escape and here in the early reaches of the 21st century, Brookes and Johnstone have taken that cornucopia of sound swirling about their collective psyches and have shaped it into something that continues to surprise and delight both of them. A cinematic retro-flavoured 60’s/70’s pastiche, ‘White Lies and Other Small Mercies’ harks back to the glory days of the Wrecking Crew. Produced, written, arranged and played by Brookes and Johnstone. Lead vocal Johnstone, backing vocals Nina McSweeney and Brookes. Thanks very much to Aabir Mazumdar and NZ Musician magazine for the great review. See the full review here on the NZ Musician site. We are a small New Zealand-based indie label.